Paducah is on the Ohio River at the border with Illinois. The Brookport Bridge is one of the routes to Illinois. Enjoy museums, shopping, and dining in addition to seasonal festivals and events. 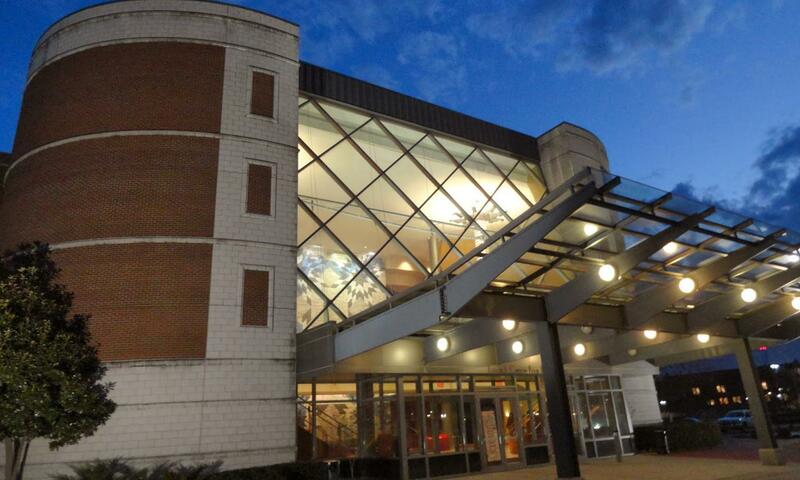 Proud to have the 1800+ seat Luther F. Carson Performing Arts Center. Looking at Downtown Paducah and the Ohio River. 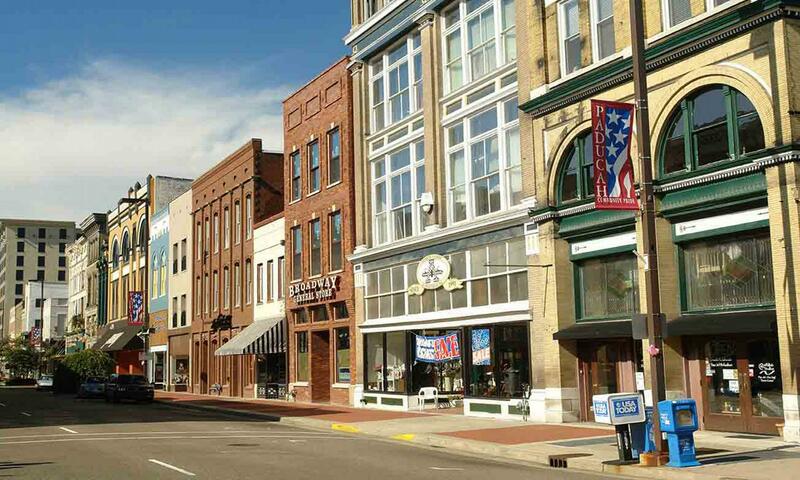 A view of Broadway in historic downtown Paducah. The American Queen and fishermen with the FLW Tournament share the Ohio River and the Paducah riverfront. 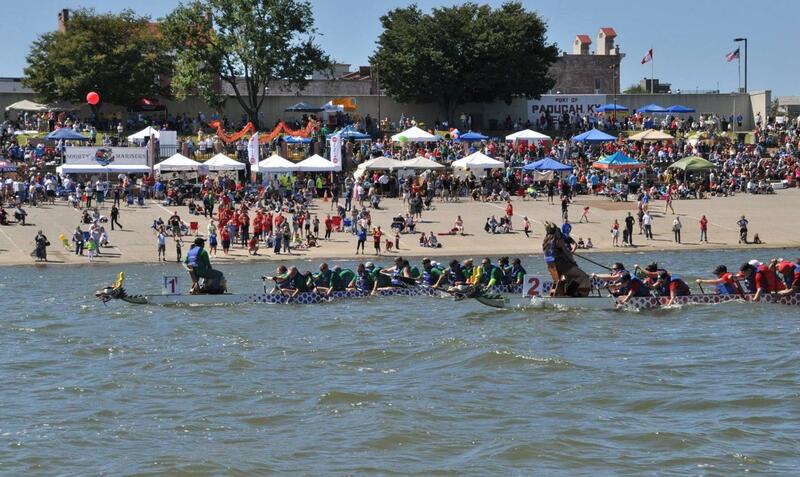 The Dragon Boat Festival is just one of several annual festivals and events that make Paducah a destination. A lone towboat on the Ohio River at sunset. 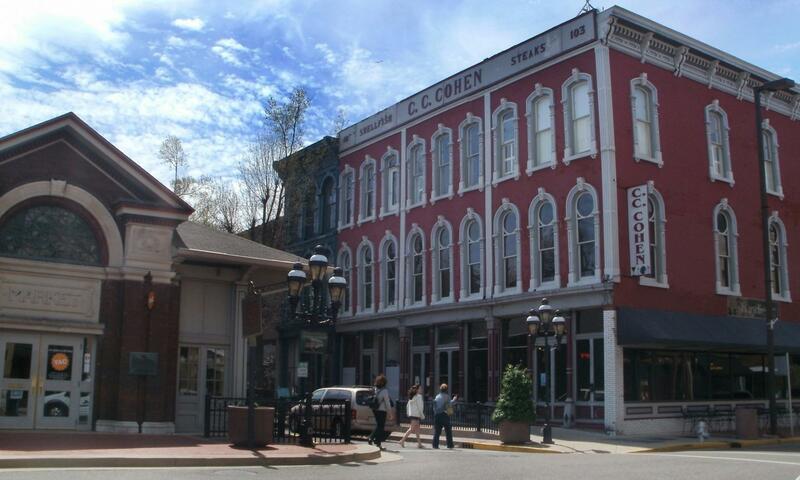 Paducah enjoys a rich river heritage. 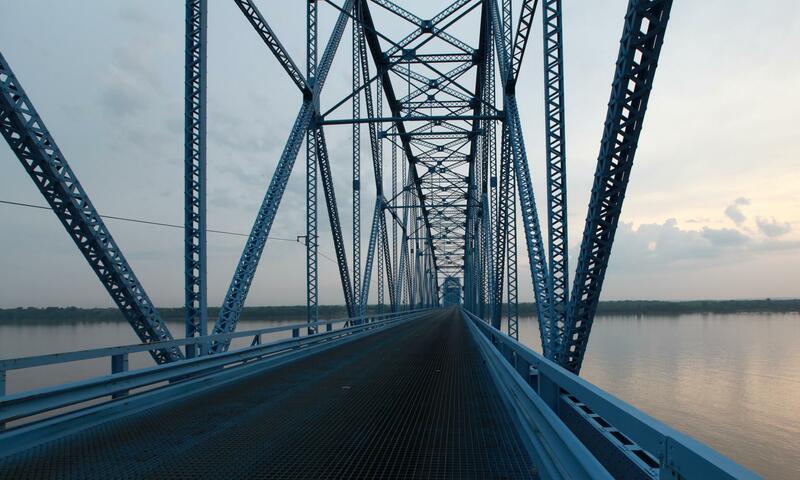 Paducah is located at the confluence of the Ohio and Tennessee Rivers. Contact the City of Paducah if you have a question, comment, or concern. Meet the Paducah Board of Commissioners. View the latest requests for bids or proposals. 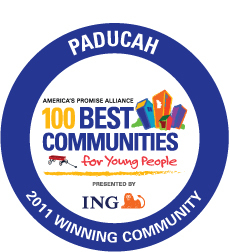 Stay informed and get involved with City of Paducah government. Boaters can reserve space along Paducah's 340-foot transient dock. Read about current items of interest and projects within the City of Paducah. Learn more about the various citizen boards and commissions. The 55th Annual Dogwood Trail Celebration is underway. The event is organized by the Paducah Civic Beautification Board. Here are the dates for the 2019 Dogwood Trail Celebration. A map can be found at the link in addition to a list of the 2019 Dogwood Trail winners.